The Islands of Tahiti are much closer than many think, just an eight-hour non-stop flight from Los Angeles with daily departures on Air Tahiti Nui. Receiving as many tourists in an entire year as Hawaii gets in about 12 days, and only a few more hours in the air, The Islands of Tahiti is a perfect backdrop for filming. 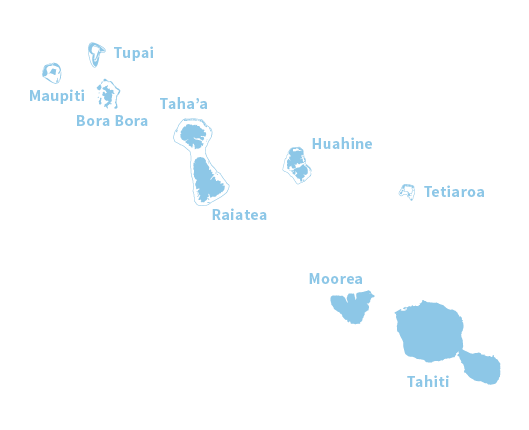 There are a total of 118 islands and atolls that comprise this South Pacific country from the more well known Islands including Bora Bora and Moorea to lesser known gems including, Huahine and Taha’a, to name a few. The friendly Polynesian people, cultural experiences, signature overwater bungalows, extraordinary cuisine and lagoon activities in a pristine environment are just a few of the many reasons to consider this South Seas paradise for a shoot. 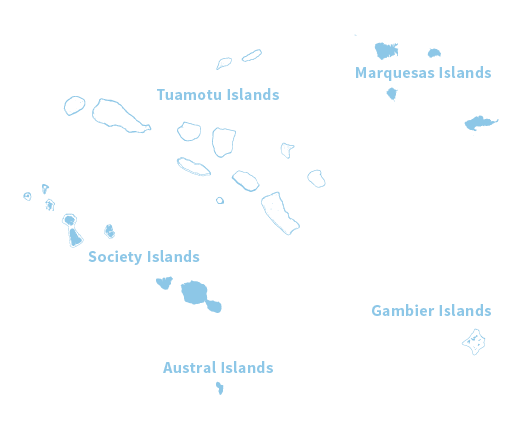 The Islands of Tahiti include: Mutiny on the Bounty (1984), Love Affair (1994) and Hurricane (1979). Upcoming productions include primetime reality shows on premiere US and Canadian Networks. 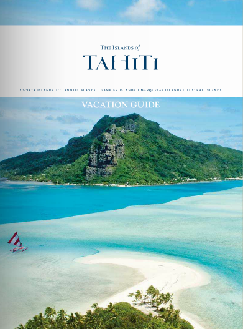 Tahiti Tourisme USA is the local liaison for filming projects in North America and works closely with Tahiti’s film commission – Tahiti Film Office. Tahiti, is the largest and most populated island, and is the starting point for all international travelers. With lush green peaks reaching more than 7,300 feet (2,225 meters), its scenery is dramatic. Cascading waterfalls and rippling pools in the jungle-like interior provide a striking contrast to the black- and white-sand beaches and turquoise lagoons of the island’s perimeter. 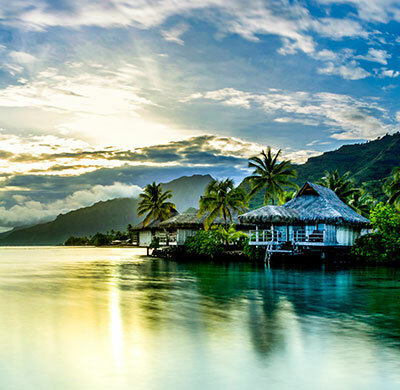 Moorea, was the inspiration for James Michener’s mythical island of Bali Hai. It is just 11 miles (17,7 km) across the Sea of the Moon from Tahiti. Moorea has two twin bays, Cook’s and Opunohu. Huahine, is located 110 miles (177 km) northwest of Tahiti and is just a short plane ride away. A 20-mile (32-km) road winds through the island, passing through small villages and climbing high into the hills for spectacular views of the white-sand beaches and brilliant turquoise lagoons. 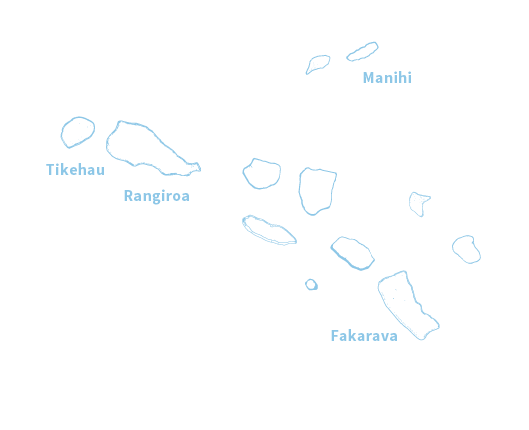 Raiatea and Taha’a are two islands that are encircled by the same barrier reef. 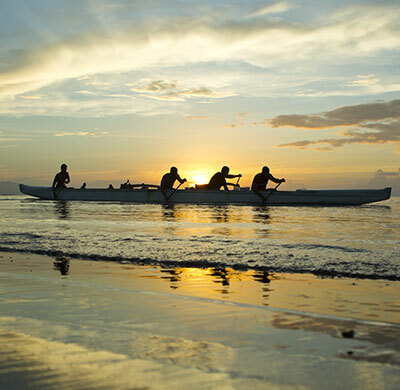 Raiatea has the only navigable river in the islands, the Fa’aroa, and popular excursions include exploring its cool, green waters in an outrigger canoe. Bora Bora is just 18 miles (29 km) in circumference – is encircled by a protective necklace of coral. Lush mountains provide a dramatic backdrop for the indescribable turquoise, lapis and aquamarine of the sheltered lagoon. Arriving by air is a unique experience, as the runway is on a motu (small islet), and visitors must travel by boat to reach the main island. Bora Bora is home to world-class resorts and quaint French-inspired restaurants.